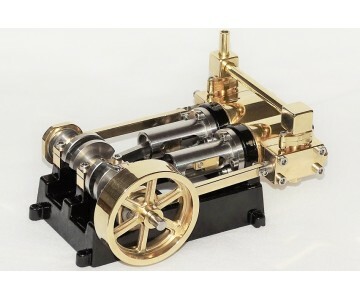 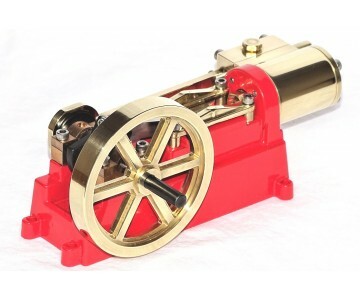 Chiltern Model Steam provides a range of live steam model (miniature) steam engine kits, fully machined, that can be easily assembled into fine examples of the sort of engineering that powered the industrial revolution. 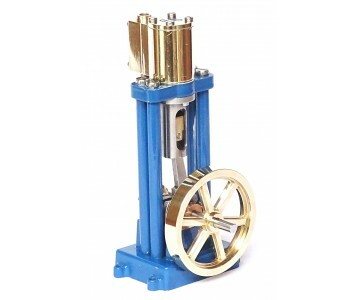 They are much more than toys as when assembled the engines are fully working and can be used, for example, standalone or to power a model boat. 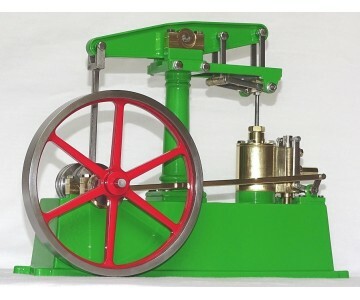 The models can be run using live steam or simply using compressed air from foot or hand pumps. 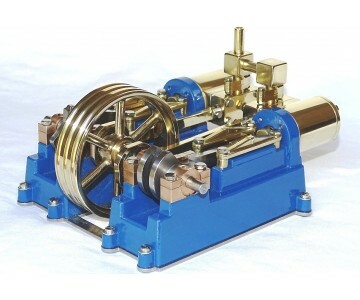 We hope that customers, young and young at heart, will enjoy assembling the models and find it an educational experience. 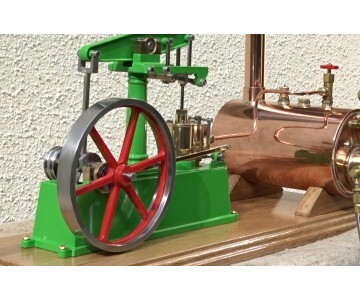 See our Educational pages on the history of steam engines, how they work and how they are made. 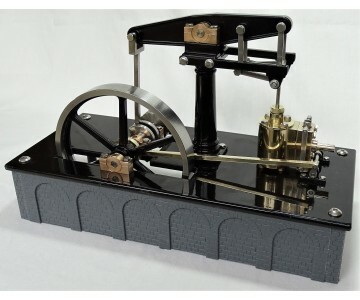 Design your own base plate for our new Limited Edition Beam Engine Kit. 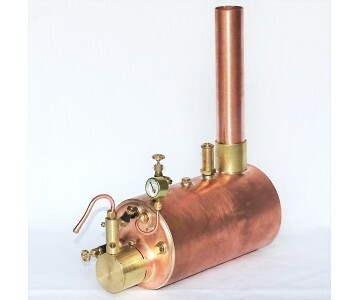 Our most popular, the 3 1/2inch boiler is now back in stock and £20 off normal price. 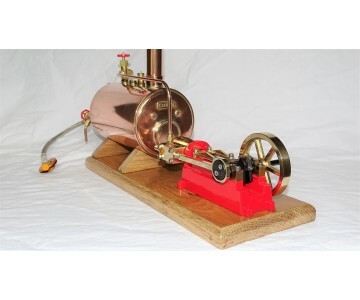 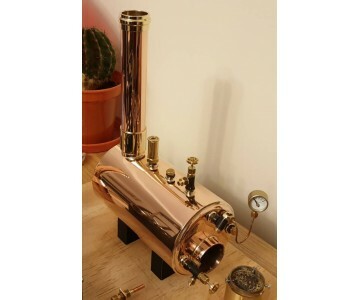 Also back in stock our great value Packages Live Model Steam Engine, Boiler, mount, steam and gas pipes. 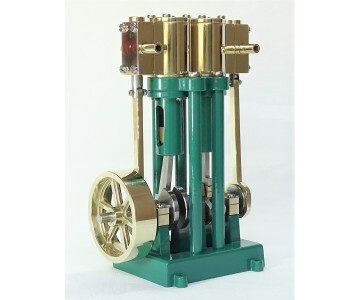 In Development, see our new V Twin Marine Engine Kit, Short versions of our Single and Twin Marine Engine Kits and Reversing/Throttle Valve.